Can you believe that we have only 2 months left in this year? And there's a whole lot of eating that goes on around here in these next few months, with all the holidays coming up. I've been looking for some new dishes to make for holiday brunches, like these little mini quiches I found this week. I've only made them once, but I really liked them, and so did my daughter-in-law. My daughter said they were just OK, but she's not really a quiche person either. 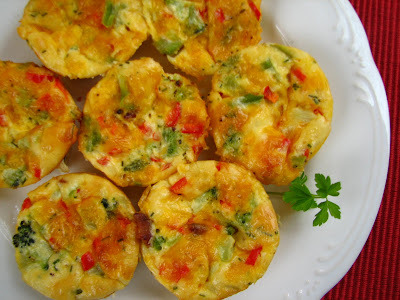 These tasty quiches are made in muffin pans and they can be made days ahead of your brunch or party and frozen! Then they can be reheated beforehand. I have not tried freezing them yet, but it should work fine, according to the directions. The Broccoli and Cheddar Mini Quiches are so easy to make; just mix all ingredients in a bowl and pour into greased and floured tins. Try not to be as messy as I am, OK? It looks like I don't know how to pour batter into cups! Anyway, bake these cheesy treats for about 30 minutes until done. Stick a knife into one of the quiches. It should come out clean when done. My pans looked messier afterwards than before! I may not fill them as full next time. Yes, I will make them again, for the quiche lovers I know. Let rest for 15 minutes. Carefully run a knife or small spatula around each quiche to loosen and remove it to a platter to cool. They are very tempting, let me tell you. 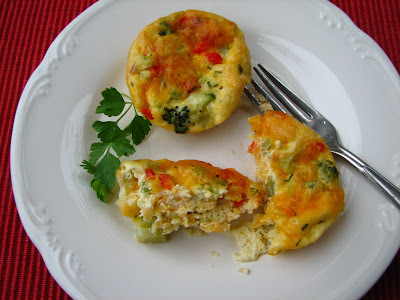 The broccoli and red bell pepper are tender and delicious in these. 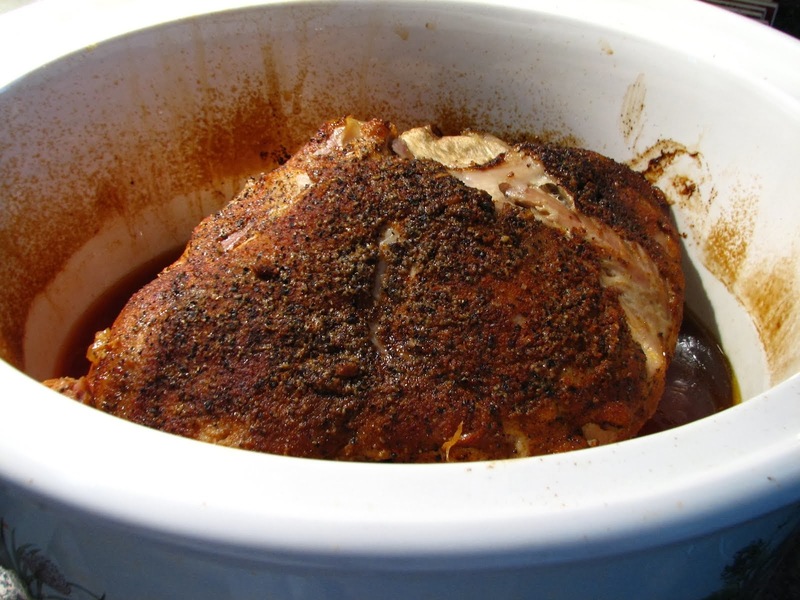 I added some cooked, crumbled bacon to half of the recipe and it added another tasty depth of flavor. I'll do that again, for sure. When removing the quiches from the pans be gentle- I tore the side out of a couple because I was in a hurry! I had to eat them to hide the mess! Hope you enjoy! In a bowl mix the milk and flour together. Add the eggs, salt and pepper, the cheese, vegetables and bacon, if using. Mix well. 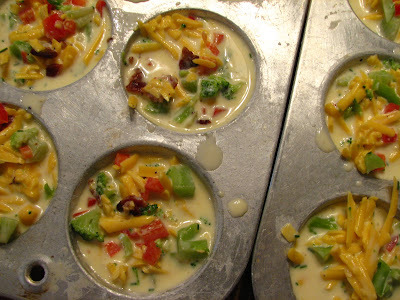 Grease and flour muffin tins. Pour about 1/4-1/3 cup of egg mixture into each cup, stirring often to keep it combined. Bake in a preheated oven 25-30 minutes until a knife inserted into a quiche comes out clean. Let quiches rest for 15 minutes. Carefully run a knife around each quiche and gently remove to a plate. Can be served right away, or you may freeze them in freezer containers. When you need them, remove from freezer and heat in the oven or microwave. This saves time on your busy day! Less mess to clean up! NOTE: To reheat; place quiche on baking sheet in a preheated 325 degree oven for 25-30 minutes. I love the fact that this recipe can be made days in advance and frozen. Let me know if you try these. I'm going to try asparagus in it too sometime. I love recipes that can be prepared ahead of time like this. Then you have more time to visit! And eat! Mmmm...I want to bookmark this. Looks delicious! love the combination! brocolli and cheese..
Time flies, ya? 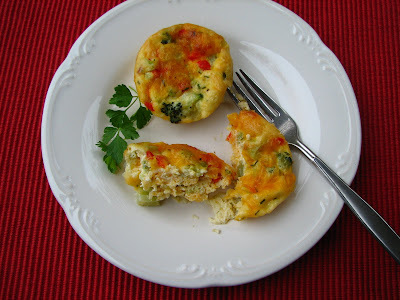 The cheese broccoli quiches look scrumptious! I love quiche and this one looks fantastic. 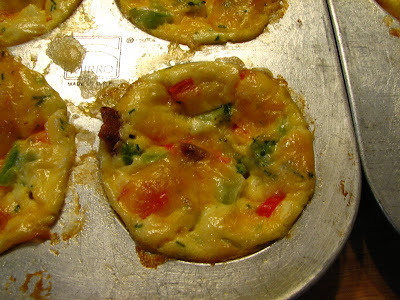 muffin-cup frittatas are a staple for me. so easy, so neat to eat, so tasty. i applaud your filling choices--good stuff! Lynda, these would be wonderful hor d'oeuvre for a cocktail. 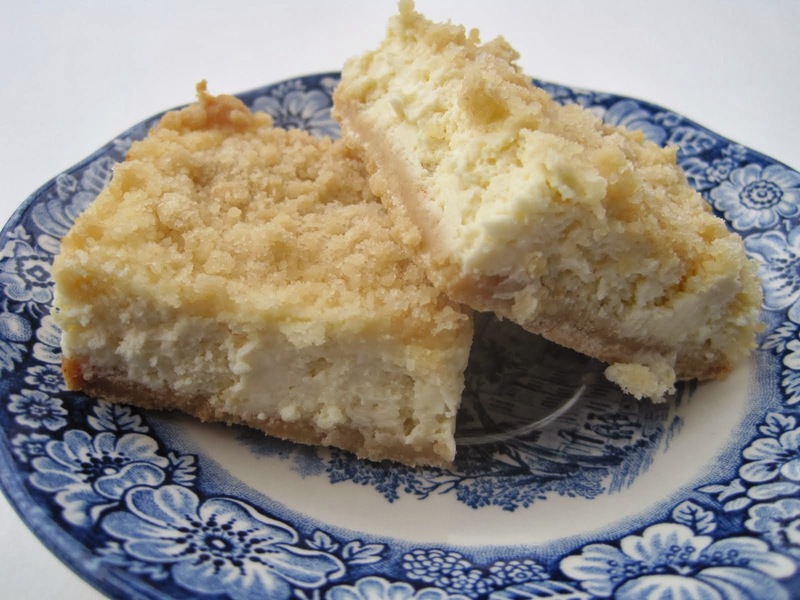 So easy ~ yet delectably delicious! Yummy those look delish! A great appetizer! That's so yummy! I love quiche in any form, and this is a cute way to serve them, too. I love this recipe! 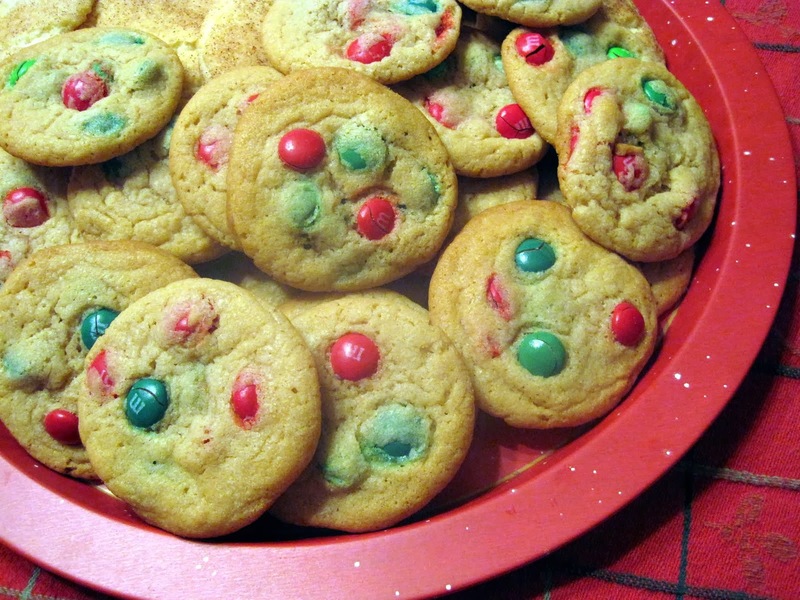 They look so delicious and easy to make. These mini quiches are just ADORABLE!! Such a festive recipe for breakfast. These look wonderful. I love that you created something that is not only tasty but also healthy. This is a very nice recipe. What a tasty way to get more veggies in my diet! ohhhh!!! I'm like a giddy little school girl! I LOVE quiche and the fact that they are crustless will make me feel less guilty when I eat them, which will be tonight... no more chicken for dinner. ITS QUICHE TIME! My kid would love those!His favorite vegetable is broccoli!Wonderful recipe. How cute...I just love 'em! Wonder if I could sneak some broccoli into my kids this way..hmmm. Great idea! I made these for our dinner tonight but used plain yogurt in place of the milk and cornstarch instead of flour (we are a gluten free home) and they taste great! I also used muffin liners to save on cleaning up a huge mess, and because of that, it was a bit soggy, but still held together great :0) We give this a two forks up rating!! Thanks!